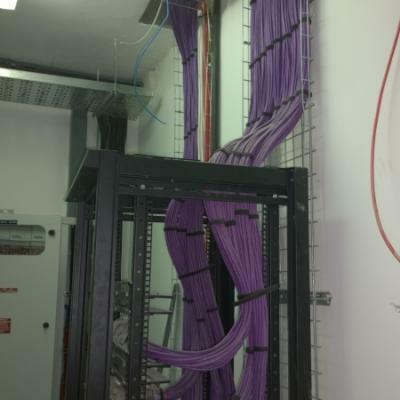 Total required cutting-edge network using both fibre and copper, in order to achieve this goal they required a network solution built to international standards so they could interface with their international and national operations safely and reliably 24/7. 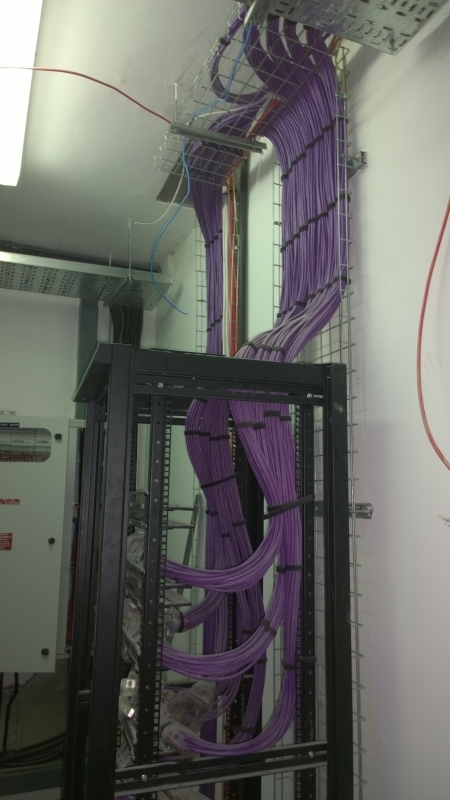 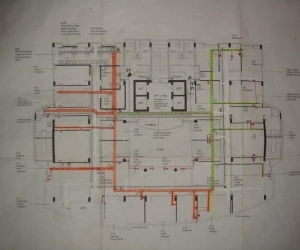 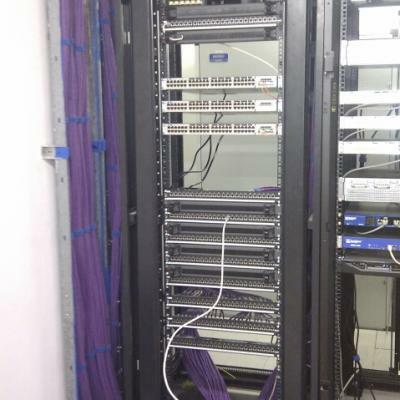 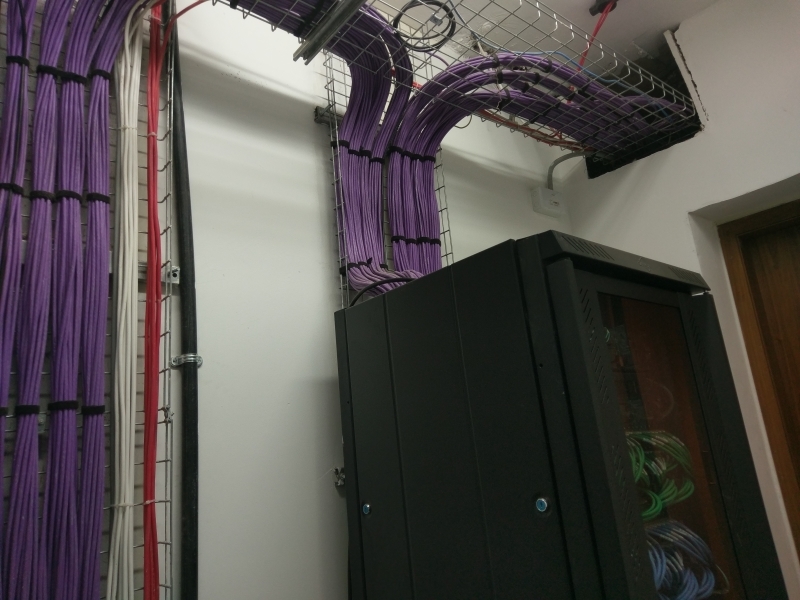 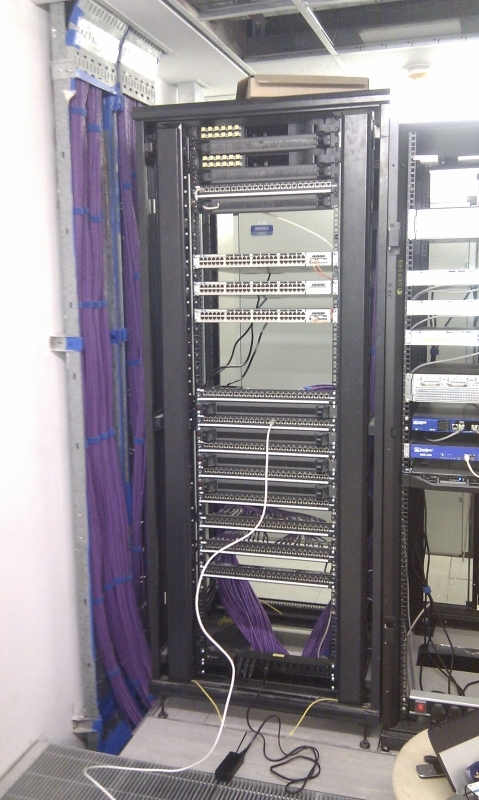 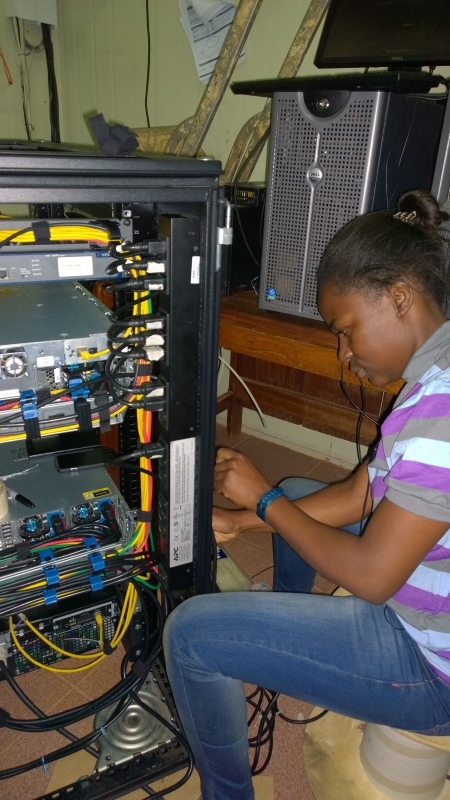 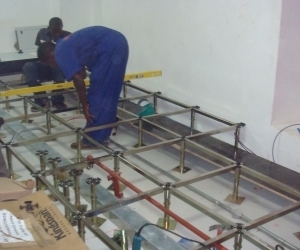 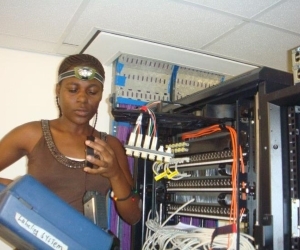 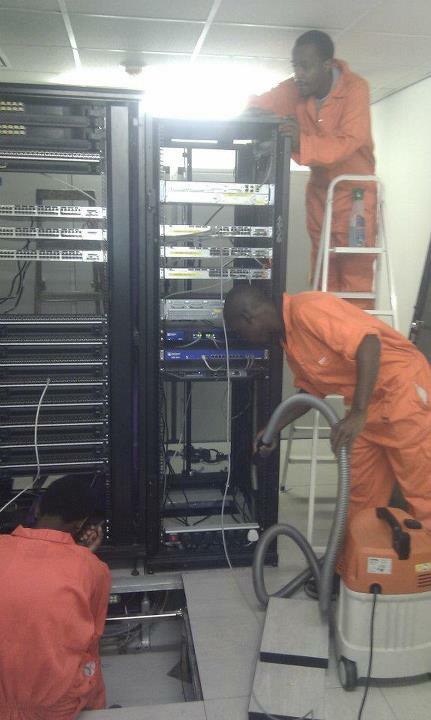 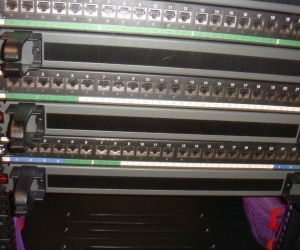 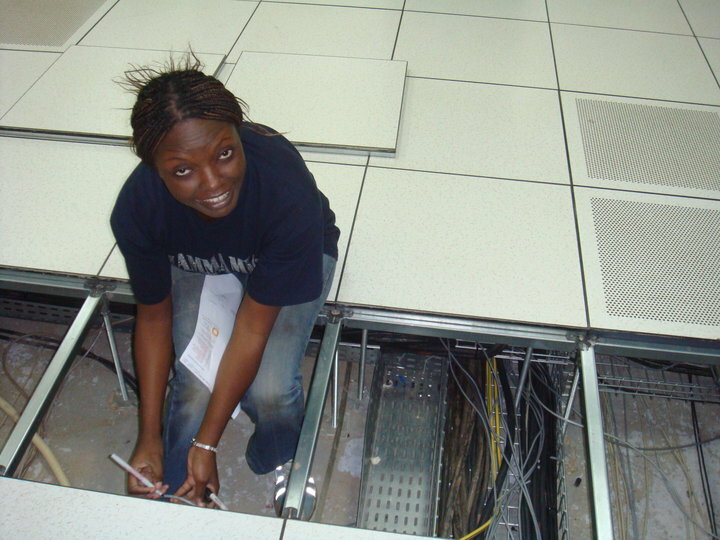 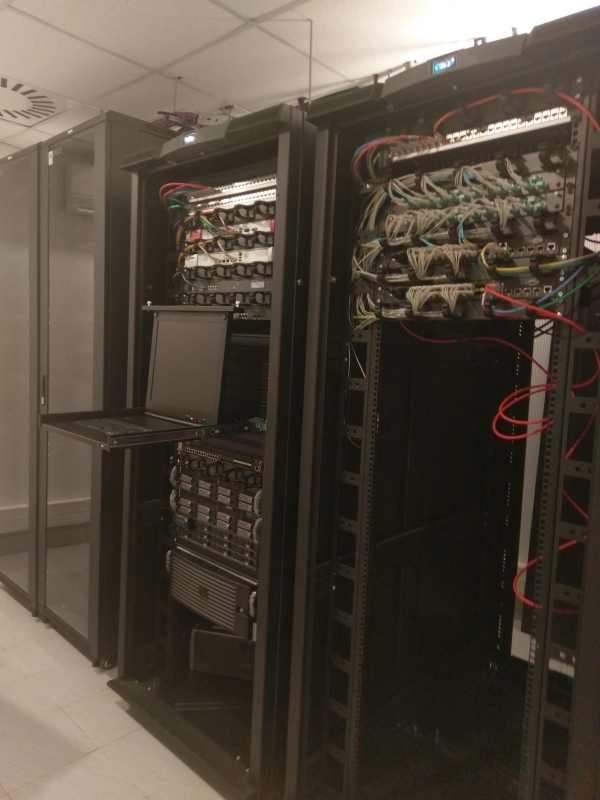 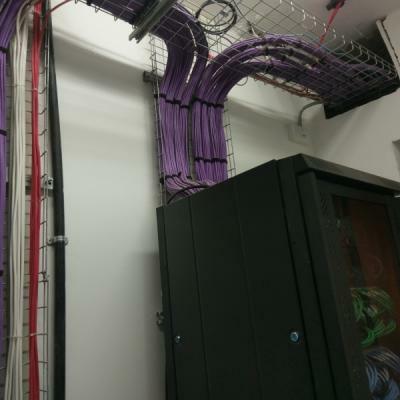 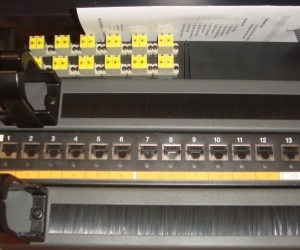 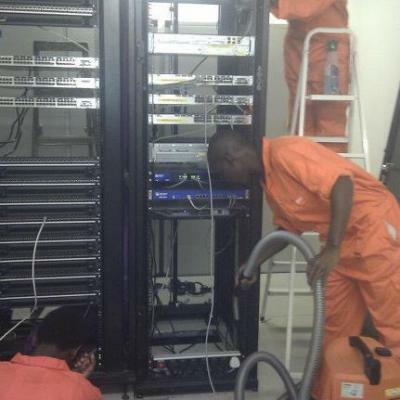 CFTS remit was to oversee the design, implementation and installation of the first commercial CAT7 network in Uganda 10Gb end2end Solution, 5 floors with over 600+ Work Station Outlets with extensive redundant Fibre and Copper backbone interlinking the floors with 2 ancillary Levels acting as power and communications. 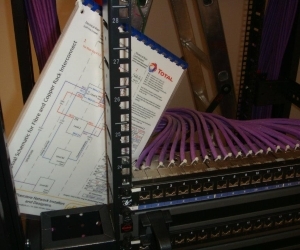 Total network also uses the very latest in networking and monitoring infrastructure, not only is the cabling certified for 10Gbe operations but this network also incorporates the very lastest in MIIM technology (Advanced Physical Layer Management).